How to Prevent any Call of Duty Black Ops 4 Not Loading PS4 Errors. How to Identify and Find the issue with your PlayStation 4 for any Call of Duty Black Ops 4 Not Loading PS4 Errors and Faults. If you have had significant problems with call of Duty Black Ops 4 Not Loading PS4. Then it is most likely an issue with your hardware. 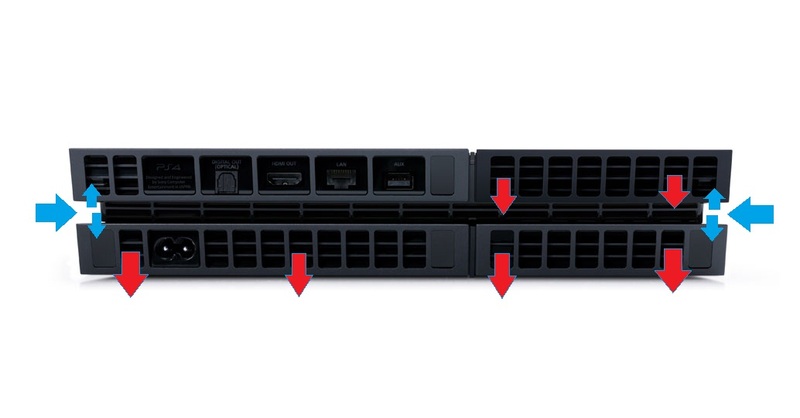 We have created this troubleshooting guide which may aid you in identifying the issue and fixing the problem with one of the many solutions for PlayStation 4. Call of Duty Black Ops 4 Not Loading Play Station 4 ? If you’re having problems with Call of Duty Black Ops 4 not loading during the loading screens on your Play Station 4 . Fear not! We have created this troubleshooting guide which may help identify the issue that you’re having. Firstlly With the release of Call of Duty Black Ops 4 it’s very important at this time to reach out to Activision. Then inform them of any loading issues you’re having. You can find the contact details for Activision listed below. Additional to this you can also reach out to Call of Duty Black Ops 4 and Activision via their social hubs. This includes Facebook, Twitter, Youtube and More. If you’re having problems with your Call of Duty Black Ops 4 not loading it’s important that Activision are informed. It will help speed up a process on a downloadable fix. Below you will now find some easy fixes and resolutions for most issues that you may have with your PS4 Not loading Call of Duty Black Ops 4 or any other game. If you’ve tried these fixes and you’ve still had no luck then you can also. Contact the Playstation Sony Support Team. These guys will be able to give you more information regarding more recent fixes.. Once again it’s imperative that you also reach out to Activision in regards of any issues you find. It’s imperative that you check that your Playstation 4 is running the latest update to play Call of Duty Black Ops 4. However there are different ways to do this on your PS4. 2: Update Call of Duty Black Ops 4 to Fix any Issues. If you’re console is up to date then. One way to eliminate the issue if its a software problem is to ensure that you have downloaded the Latest Call of Duty Black Ops 4 update. Fix : Ways to Download the Latest Call of Duty Black Ops 4 Update. 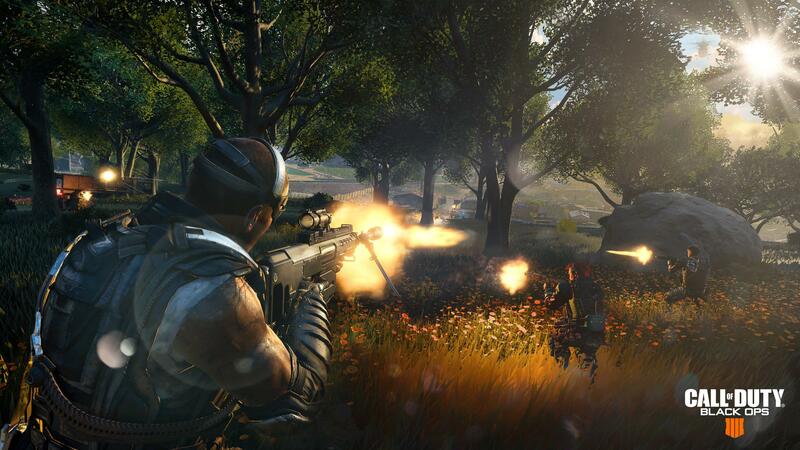 If you’re still having problems with Call of Duty Black Ops 4 crashing even with the latest update then it may indicate a Corrupt Update file or a Software install. 3: How to Un-Install Call of Duty Black Ops 4 and Re-Install fresh on PlayStation 4. Select the Call of Duty Black Ops 4 file and choose to un-install. Be warned though this will remove mostly all game files, data files, user settings, file saves and more. However it may be necessary to resolve your crashing issue. Completed a fresh install of Call of Duty Black Ops 4 and your still encountering the problem? 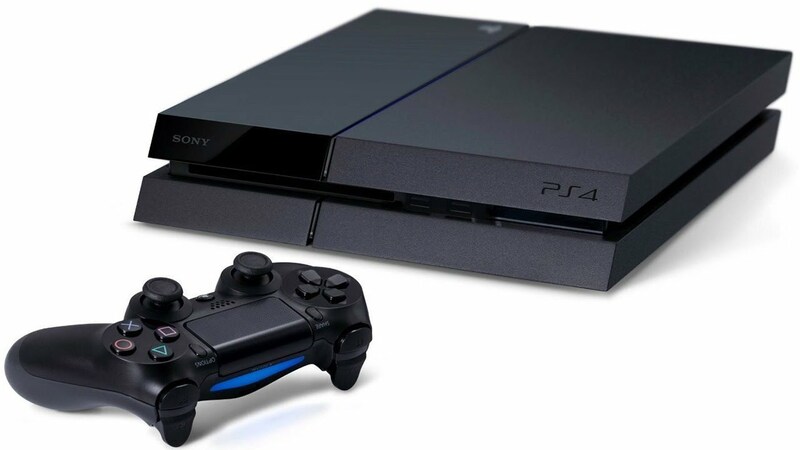 Then more than likely this will be a Hardware fault with either the Game disc or your PlayStation 4 itself. Here’s some key things to look out for. 4: Call of Duty Black Ops 4 PS4 Disc May Cause Loading Errors for Users. If you manage to fix your PS4 Call of Duty Black Ops 4 disk then it may resolve your Loading issue. However if you push your finger lightly against the reflective side of the disc and you feel any dents, cuts, or cracks then it may be possible your Call of Duty Black Ops 4 disk is faulty. 6: Is Call of Duty Black Ops 4 the correct Region? Most games these days have region locks. If your Copy of Call of Duty Black Ops 4 is not from within your region then it may not work with your Playstation 4. Ensure that the Region code for both your Console and Game Match. If Call of Duty Black Ops 4 is still not loading for you and you have exhausted all our options. Then sadly for now you will need to wait to hear back from the support team. It’s incredibly frustrating when our gaming consoles cease to load. Especially during piviotol moments within the game. Be sure to try all of the above steps – if this does not help to solve the problem then reach out to Activision.